The 21st Asian Television Awards 2016 nominations & winners have been announced. 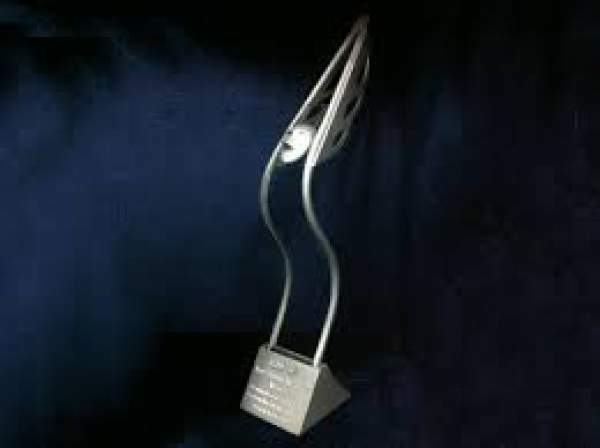 This is the most significant and celebrated award event for the Asian TV industry. The complete list of nominees for various categories is already out. The number of categories is 40 which includes the best documentary, best actor, etc. Indian television shows have also got themselves nominated. Some of them are Power Couple India, Pro Wrestling League, etc. KBS drama Descendants of the Sun which stars Joong Ki and Song Hye Kyo is in the race of best drama series while MasterChef Australia season 7 is up for the best reality show. The much-awaited award ceremony is going to take place at Suntec City Singapore International Convention and Exhibition Centre on December 2. It will be a star dubbed show as celebrities from the TV industry will grace the event. Adrian Pang, Stephanie Carrington, Alden Richards, and Baki Zainal have been decided as the hosts for it. Also, many celebs will perform on the night. The performer’s list includes Charli XCX and Rossa Roslina. Check: The Game Awards Winners. Adopting JiaJia: Abandoned Chinese boy heads ‘home’ to U.S.